A globalized city with a unique blend of traditional and modern, Taipei is one of Asia’s most enjoyable cities for visiting, with numerous museums, night markets, performing arts, temples, and festivals. We provide private car and professional driver hire services; Taipei airport transfers to your hotel, and hourly car rental to get around Taipei. Inquire and easily pre-book your transportation within minutes! Why pre-book a private transfer. The initial travel from the airport to your hotel is often the most challenging and least enjoyable part of any trip. Local transportation can be uncomfortable, frustrating and time-consuming, with impolite taxi drivers, poorly marked street addresses, and heavy traffic congestion. A better alternative for comfort and convenience is to take a private transfer service with a professional driver and vehicle of your choice. How it works. 1) Make a quick reservation online or by email to Bookings@ChinaCarService.com. 2) You’ll receive your service confirmation email with full details immediately. 3) Prior to service, we’ll send you email and SMS pre-service reminders with your driver details. 4) For Taipei airport pickup, your driver will greet you with a printed name-sign as soon as you enter into the arrival hall, help with your luggage and take you to your hotel in a clean late model car. 5) You can contact our 24hr customer service team for assistance or questions at any time. 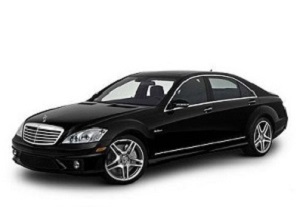 We provide a 24 hour, private Taipei airport transfer limo service to / from Taipei Taoyuan International Airport (TPE). For Taipei Airport pick-up transfer, your driver will meet you at the arrival hall with your surname prominently displayed on a name-board, and deliver you directly to your hotel. For Taipei Airport drop-off transfer, your driver will meet you in the lobby of your hotel. See the detailed airport pickup meeting point location information at Taipei Airport. Airport Pickup Transfer $45.00 from Songshan Airport. $56.00 from Taoyuan Int'l Airport. 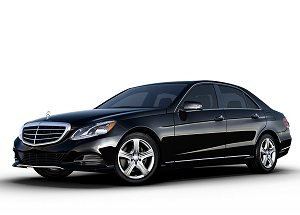 Airport Pickup Transfer $75.00 from Songshan Airport. $95.00 from Taoyuan Int'l Airport. Airport Pickup Transfer $72.00 from Songshan Airport. $95.00 from Taoyuan Int'l Airport. Airport Pickup Transfer $49.00 from Songshan Airport. $56.00 from Taoyuan Int'l Airport. Airport Pickup Transfer $58.00 from Songshan Airport. $75 from Taoyuan Int'l Airport. 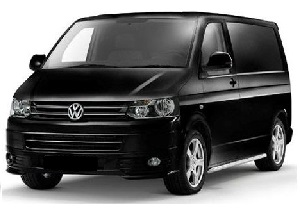 Airport Pickup Transfer $105.00 from Songshan Airport. $135.00 from Taoyuan Int'l Airport. Have a lot to do in a short period of time? 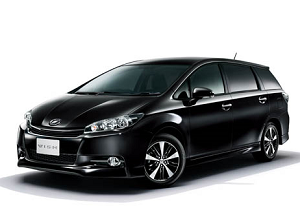 Rent a car with driver in Taipei to get to all your destinations with ease and comfort! 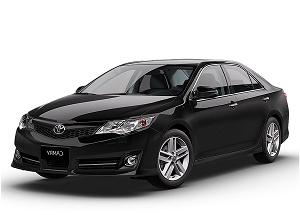 We provide hourly car and driver hire limo service with a professional, experienced driver who will you to all your destinations in a clean, late model vehicle. 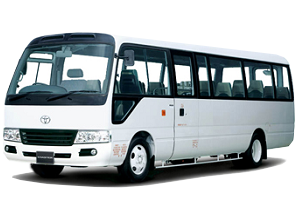 We offer economy sedan, luxury sedan, minivan, passenger van, minibus, and coach bus for rental in Taipei, which can be arranged for multi-car and multi-day services. Get a quote using the form below or contact our 24hr customer service with your general itinerary and questions at Bookings@ChinaCarService.com to get a full, detailed reply immediately. 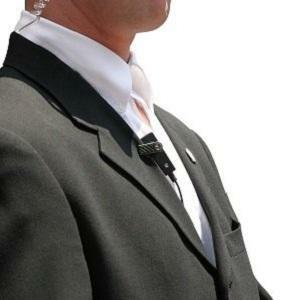 We offer professional personnel and property protection for executives while in China. We contract with a leading China private security firm that provides security services to Embassies & Fortune 100 companies across China and has long-standing security bureau relations. We provide private bespoke tours for you and your family or friends in and around Taipei. 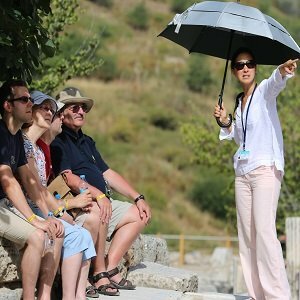 Tours are arranged for either half day or full day, depending on your preferences.